In Dubai, when you look for a residential area, there are many factors to consider like the ease of commute, close proximity to schools, medical facilities, shopping areas, and the price of the property. Dubai’s real estate market is developing at a fast pace and new neighborhoods and suburbs are evolving as great locations for residences. Today, we will talk about the top residential areas in Dubai. Dubai Marina is a spectacular man-made harbor and is at the heart of New Dubai. The upscale locality offers some amazing residences and is home to the world’s tallest residential tower – The Princess Tower. The area offers everything for a great stay – shopping malls, gymnasiums, cafes, waterfronts, entertainment facilities, and some great experiences to make it memorable for you and your family. Last year, Dubailand became the most sought after residential location in Dubai as buyers have started preferring the newly developed suburbs to the highly populated and more established areas. The area offers world-class entertainment, leisure, and sports facilities and efficiently caters to needs of the residential communities. You can choose between apartments and villas based on your requirement and budget. One of the world’s most visited destination, Downtown Dubai boasts of the world’s tallest tower – Burj Khalifa. It is a mega-development spanning an area of around 500 acres of land. Known for its luxury apartments as well as the quainter ones, Downtown Dubai offers a world-class experience to its residents with all the latest civic amenities and infrastructure facilities. Dubai Silicon Oasis (DSO) is a modern suburb centrally located in Dubai. It offers a plethora of residential and lifestyle facilities including the best schools and colleges, community centers, hospitals, swimming pools, shopping malls, and sports areas. The community has a lot of green areas and parks along with 24-hour security and well-maintained roads. 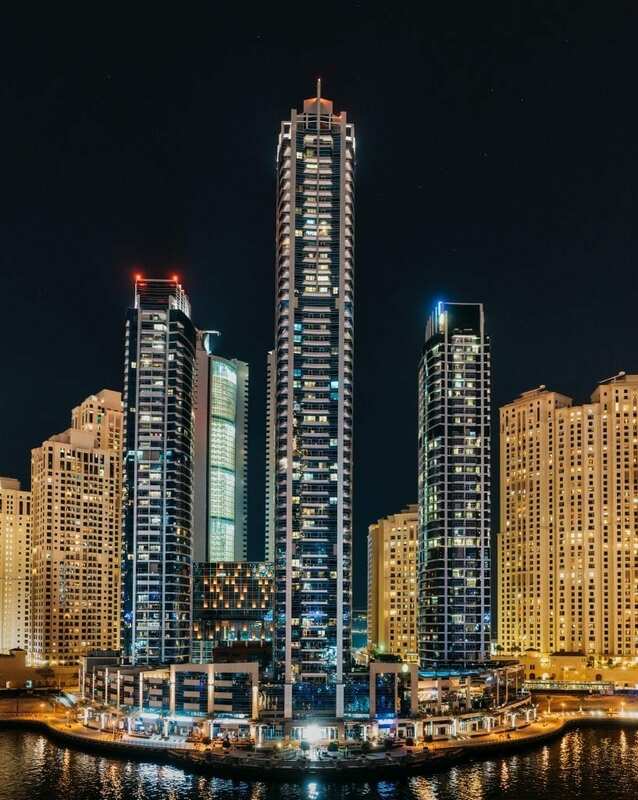 One of the few areas in Dubai which offer you residences facing the Gulf, the Jumeirah Beach Residence or JBR includes 40 towers, housing around 15,000 residents. One of the most prominent features of this area is ‘The Walk’ – which is a 1.7 km long strip connecting restaurants, cafes, stores, and other services. This is one of the posh residential areas of Dubai. Deira finds its name among the list of neighborhoods which are the oldest in Dubai. It sits along the Dubai Creek and has been the hub of South Asian communities for years, offering them a home away from home. With underground metro tracks and overall development of the area being planned by the Government, Deira will soon be developed as an attractive residential location. 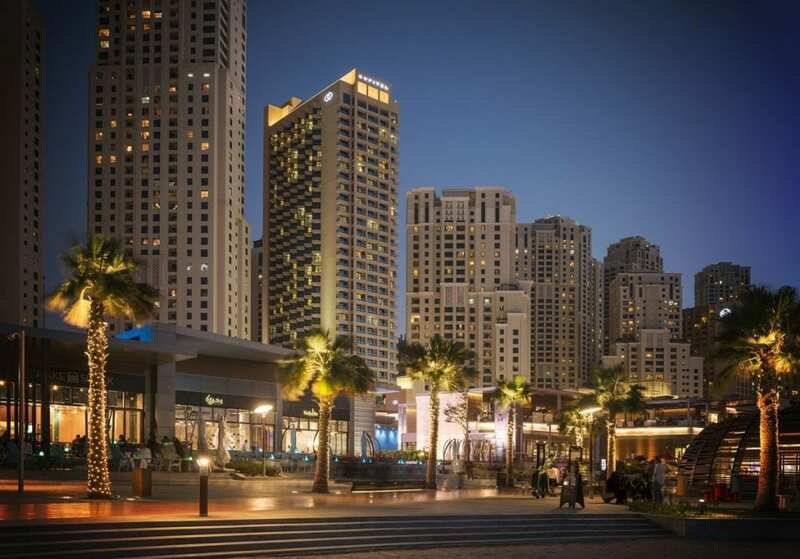 The Jumeirah Lake Towers or JLT offer an affordable alternative to living in Dubai Marina. Due to its close proximity to the Marina, it is home to some senior management professionals working in Dubai. It offers a great view of the man-made lakes and is a highly peaceful neighborhood. The Business Bay area is situated right next to Downtown Dubai and is known as the business hub of the city. Therefore, property prices here are slightly on the higher side but it is a great neighborhood for businessmen who can have their workplaces just a few minutes away from their residences and be able to spend more time with their families. It offers all amenities and is a city within the city itself. Al Barsha is located in the western part of Dubai and is famous for its educational, sporting, and affordable living options. Being a new development, it is still not over-crowded and offers a wide range of facilities and amenities to its residents. As the name suggests, Dubai Sports City is famous for its great outdoors. 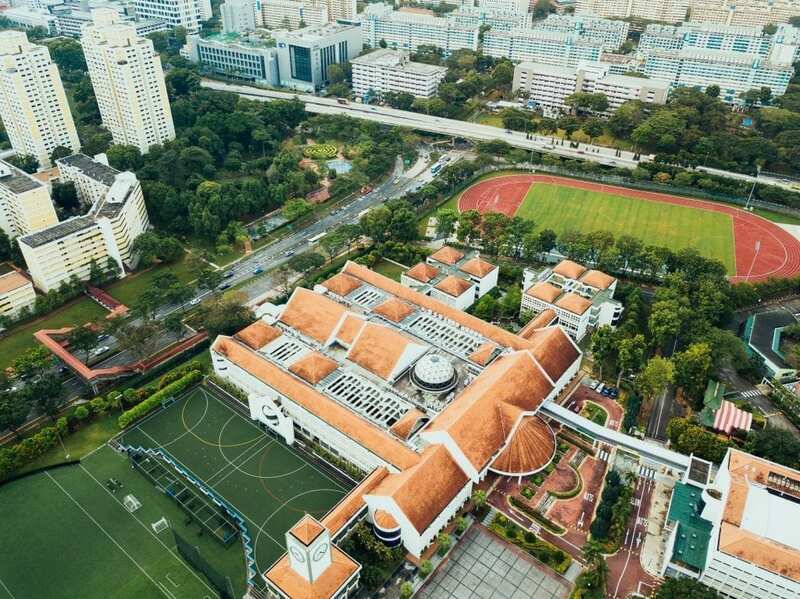 It boasts of many gymnasiums and stadiums and offers an active lifestyle to its residents. The apartments are moderately priced and are favored by many sport-loving buyers. Some other residential areas which have caught the fancy of people are Jumeirah Village Circle, Jumeirah Village Triangle, Jebel Ali, Greens, and Arabian Ranches. 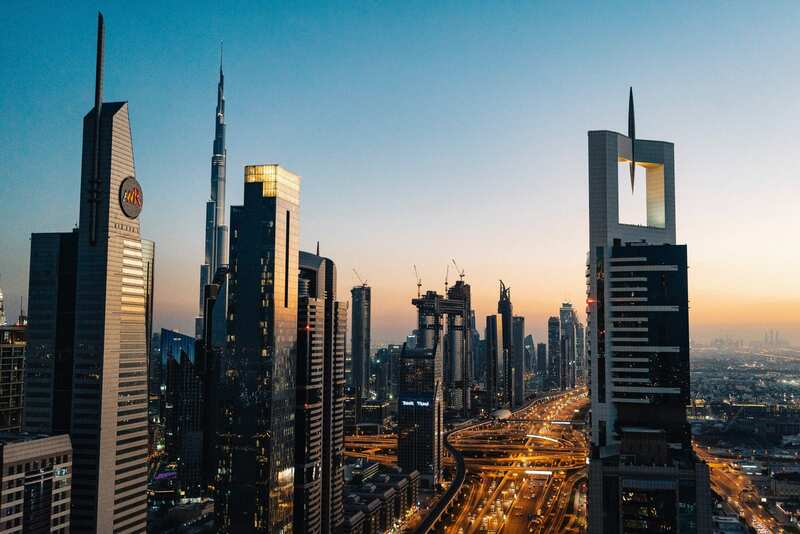 While the budget and type/size of accommodation plays a huge role in selecting the neighborhood, most areas of Dubai have been developed keeping the needs of commercial and residential structures in mind. Overall, Dubai offers great infrastructure and amenities to its residents. Before you finalize an area, ensure that you visit it once during the morning rush hour, once in the evening, and once over a weekend. These trips should give you a comprehensive idea about the specific area. Research well and choose the best for you and your family.